Do you ever stress about the “photography skills” line of your resume? In a world of ever-improving iPhone cameras and easy access to photo editors, this seems like a must-have skill. 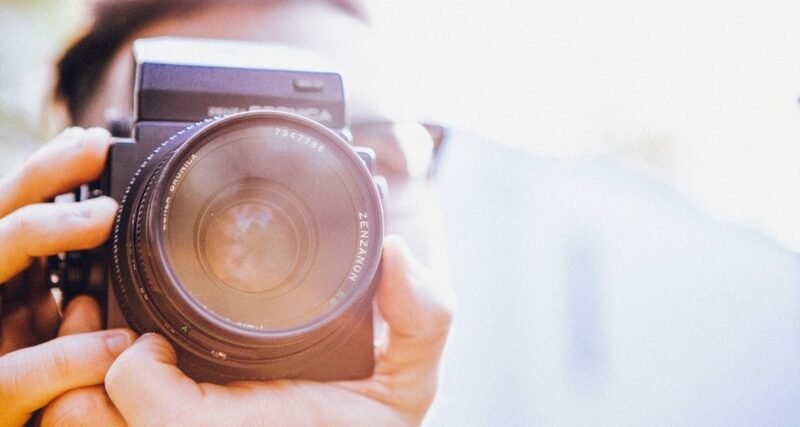 Public relations students are increasingly expected to take courses in photography or videography, and PR professionals are often in charge of providing visual representation of their clients. At a past Raleigh Public Relations Society’s Lunch and Learn, a panel of professional photographers answered questions about their jobs, discussed ideal client relationships and extended photography advice to the room of PR professionals. 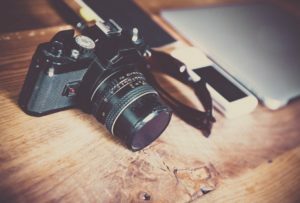 Even if your client is lucky enough to have the budget for a professional photographer, there are still a few ways to help. DO figure out which photographer’s style best fits your client’s vision for the project. Kimberly Rhoades, a portrait photographer with her own business, Nine 19 Photography, said the most important aspect of the ideal client relationship is building a relationship of trust from the get-go — sounds familiar, right? DO provide useful information ahead of time to the photographer. You want your money best spent taking photos, not figuring out where to stick the backdrop. DON’T forget to give the photographer credit on social media. 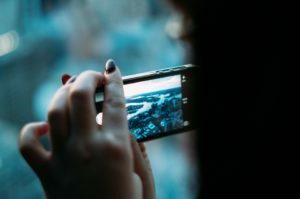 For more casual social media posts, using your iPhone to snap a few pictures will do, but an in-depth photo shoot probably warrants a better camera. If it’s a bad picture, don’t post it just to post something, especially when trying to show off your product or food. As Felicia Trujillo from Food-Seen pointed out, a chef trying to showcase his or her food won’t be successful with a bad photo. Make do with the camera you have, and learn how to use it well. Amanda English from Amanda English Photography advised not to use the auto setting on the camera; instead, watch YouTube videos, read books or ask an experienced user how to shoot the camera manually. If you’re looking for a good lens, English recommends a 35 or 50 mm lens, which is better than zoom lenses. Sometimes you can even rent lenses if you find yourself scared of commitment. Improve composition by moving around the client you’re photographing, not vice versa. Don’t have people face the sun! Closed eyes in pictures are probably not your client’s most ideal look. There isn’t a hard and fast rule for how many shots it takes to get the perfect one, but definitely don’t settle for the first one you take. Make sure every photo looks different, even when they’re the same type of shot. When shooting an event, be knowledgeable of what the client wants before you arrive. Create a shot list. As Kim Kirchstein from Leopold Designs pointed out, it is impossible for one person to capture every moment of the event, but communication with the client is key to making sure you get the best shots! With these quick and easy tips, you’ll improve your photography skills in the blink of an eye or hopefully, the snap of a camera! For tips translating visuals into social media, give this post a gander. Written by Haley McDougal, previous Clairemont intern from UNC-Chapel Hill.